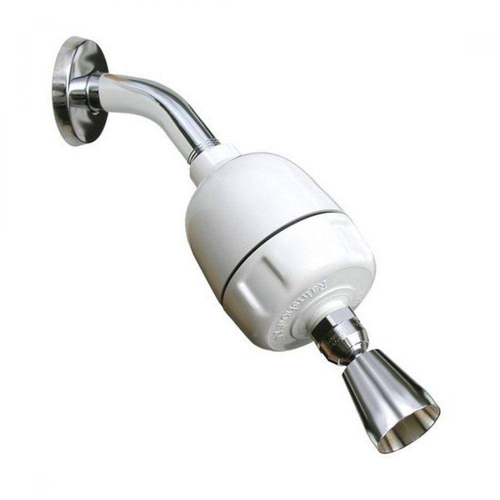 Premier Research Labs Shower Filter comes in the options of with a shower head or without a shower head. Advertências: Keep out of reach of children. This product is not a toy. Recomendações de uso: Use and install as directed. Premier Research Labs Avaliações de Clientes.